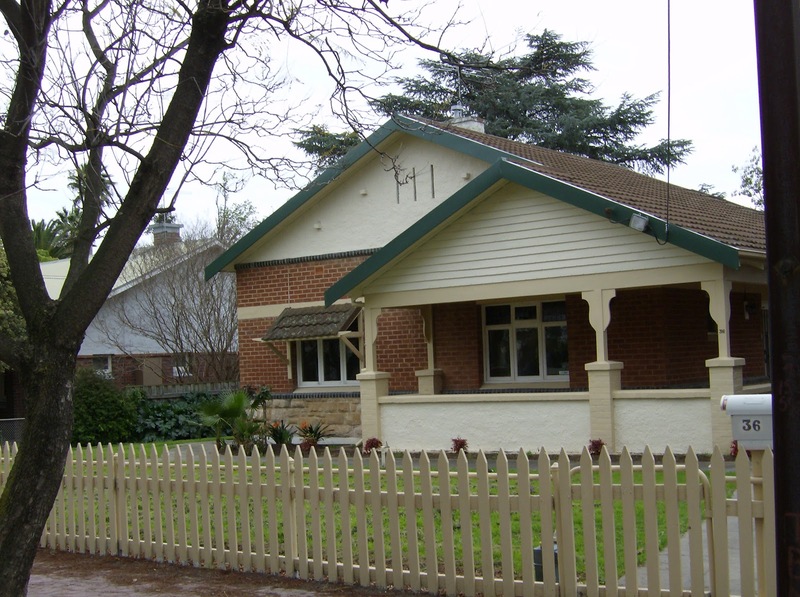 The City of Unley Conservation Grant assists owners of ‘significant’ trees and heritage buildings and items to preserve them in a ‘safe and aesthetically pleasing condition’. $5,000 for local heritage buildings/contributory items. Inappropriate lopping, pruning or other ‘tree-damaging’ activities as defined by the Development Act 1993. Please note that the applications approved and the amount allocated per application are at the discretion of Council. Application forms and Council’s Conservation Fund policy are available for download below or by phoning 8372 5111. For further information phone 8372 5111. Applications close 21 September 2012. All contributory properties in Millswood (west of Goodwod Rd) are eligible to apply. Last year this was fully subscribed in the first round so if you are intending to apply do it this time. Princess Margaret Playground; Have your Say. Hilll Ct; Can this tree be saved?